The Best Hat Store was established in 1996. 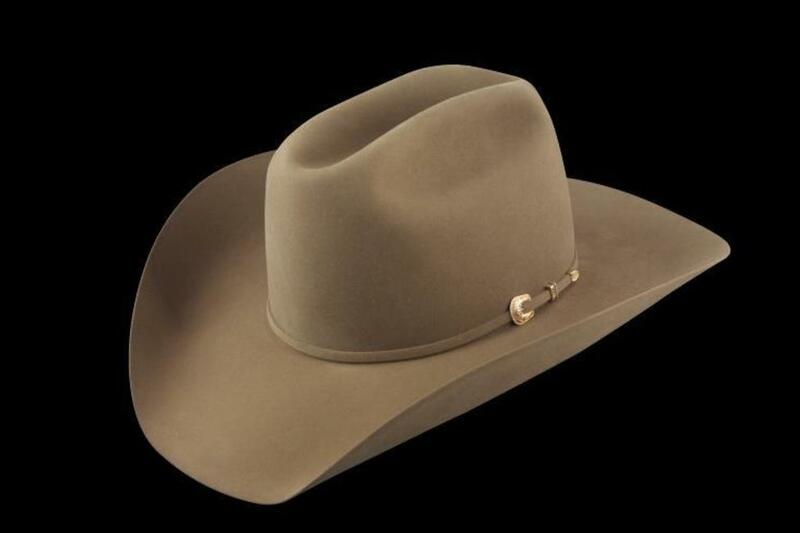 They specialize in custom fit hats and have a great selection of American Hats, Resistol, and Stetson. Their highly trained hat shapers will make your buying process enjoyable and easy.